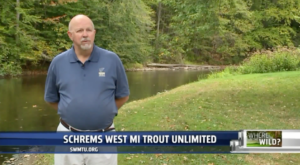 SWMTU President Lance Climie speaks with FOX 17. 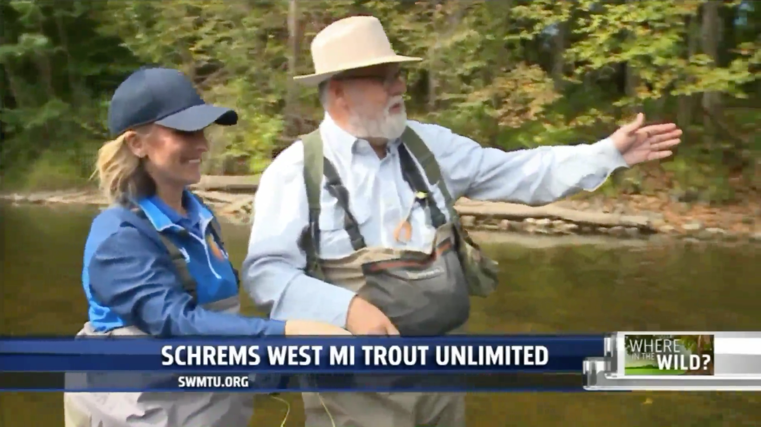 As part of a campaign to inform people in Michigan of wildlife and wildlife conservation, SWMTU was recently featured on FOX 17. The campaign is being conducted by the Michigan Wildlife Council and you can learn more about its efforts here. Please take time to watch — and share — the video below. It’s about 9 minutes of goodness!